Initially, things appeared kosher. People exclaiming that they had ordered the book, were showing up within a day or two on the electronic royalty reports with a reasaonable accuracy. But by June and July, sales descrepencies were noted by the author from customers claiming that they had purchased the book directly through Amazon, not an Amazon affiliate. Many of these sales were simply not listed.The author contacted Createspace customer support, who gave assurance that all sales were being accurately reported. FLYING SOLO was now also on Kindle Direct Publishing (KDP) Select, as well as expanded distribution channels, which included Amazon affiliates in the UK, France, Germany, Italy, and Spain. Sales were being reported to the author from readers and bookclubs in Canada, Australia, and New Zealand. The first note of apparent discrepancy came when a dear friend of the author ordered three copies of the book from Amazon in June. These books were ordered all at the same time, from Amazon.com direct. Yet, that cluster of three sales was never posted as such. Another instance in early July involved the same issue. Again, a customer ordered three copies, yet no sales were trackable through Amazon’s channels for three sales purchased on the same day. In the meantime, the author was making public appearnances, being featured on blogs and radio, and rounding with booksignings. During the months of June and July, no expanded distribution channel sales were posted on the royalty report, yet customers were emailing the author letting her know how much the book was being enjoyed overseas. More than 15 five star reviews for the novel were posted on Amazon. What should have shown as a surge of sales, as the book peaked, never appeared on the royalty reports. The author was suspect. She contacted Ingram directly, only to be informed that they were not supposed to reveal information to an author directly. So, the Indie publisher, AgeView Press made the call. Ingram showed 16 copies of the book ordered through their system total since May. Those sales never showed on the June or July royalty report. The author filed formal complaints with Createspace customer service, but received only canned letters in response explaining that indeed there was an issue with reports in Expanded Distribution and it was being investigated. Advice to the author from Createspace? Please be patient. By August, it was clear there were gross inaccuracies. The 30 copies ordered from Barnes and Noble never showed up. Few, if any, sales were listed for August. Yet. the author had confirmation of over 4,000 copies in distribution worldwide. The crowning blow came in September. A plan was devised. A friend, agreed to help with the investigation. She ordered a copy of FLYING SOLO on September 7th, taking screen shots of her order and confirmation of payment directly from Amazon. She printed out her receipt showing date and time of purchase. The book arrived on September 13, to San Jose, California. Photos were taken. The sale was complete. Copies of all screenshots and receipts were scanned and sent to the author. By September 20th, no sales were shown at all on Createspaces report. Phoning Createspace, the author was informed that no sales were showing for Amazon for the month for that title. It was time for outrage! What had been suspected, had now been proven. Not once, but twice! Time to climb up the foodchain. 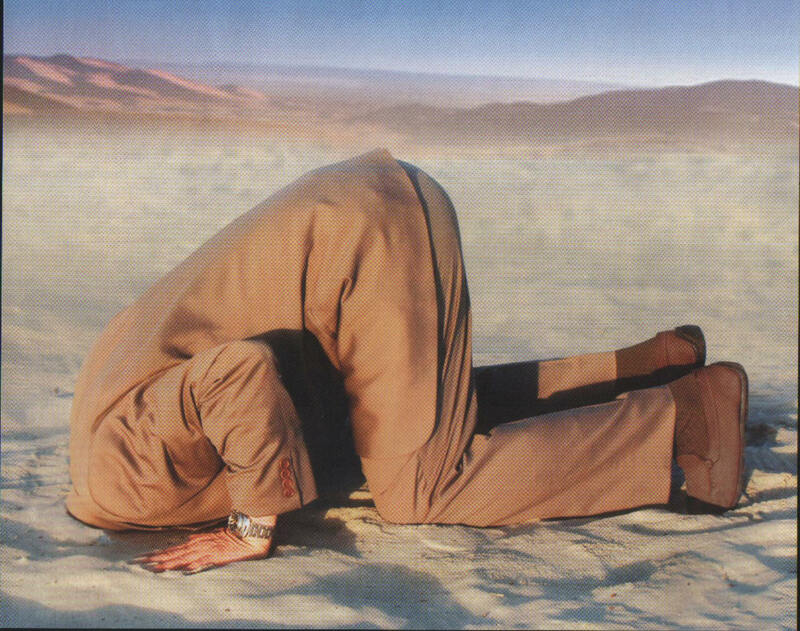 After many phonecalls and emails to Createspace, a Senior customer service “executive” phoned personally and stated he would investigate. Talk about a wacky result. Due to the print on demand status of Createspace books, sometimes they are one or two books ahead. Thus even though your book was printed in one month, but sold in another, a royalty might actually show up in the prior month for that sale. What??? No one expects to get rich off of writing a book. Few and far between experience the Oprah Bookclub golden orbs of success. But how are authors to trust a system, happy to take their money for assisting to create and publish a book, which does not thoroughly, detail accurate sales? Simply outrageous. What options does that leave the Indie publishers? How can they possibly track the success of their marketing efforts. Is the publishing world doomed to be controlled by the big six? Are small bookstores and Indie presses to be overrun by powerhouse chains which offer the Indie published writer no turf? How can the press or the author be sure those sales are accurate with no detail? Rise up Indie authors! Repost this story! Tweet it, facebook it. Make it go viral. Print it and send it to your local newspaper and the Associated Press. This abject fraud is outrageous and MUST STOP! Facebook. . as an author your friend or foe? This post may rattle some cages, but that’s okay. Controversy oft makes for good journalism. 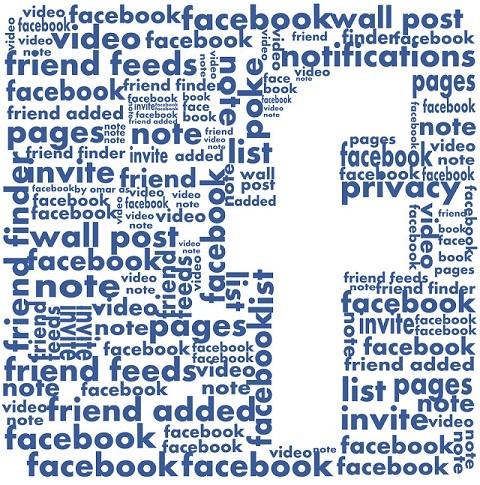 Facebook, the hugely successful, social media platform can be an author’s friend or foe. There are many advantages to utilizing Facebook as an author. Mainly, it gives you a free platform to post a fan page, a small Indie press page, even individual pages for your book. Free is great. Electronic exposure even better. But you have to understand Facebook’s limitations. Unlike Twitter, not everything you post is going to be available to all of your friends at the same time. In fact, some of your “friends” may never see your posts at all. Despite how public or private you make it, Facebook randomly determines which “friends” it thinks should see your material. Example, you may have close to 500 friends or fans, but not all of your posts will populate their newsfeeds. You can customize your newsfeeds, in order that your material is seen frequently by key people posted, but many folks on facebook do not take the time to choose these preferences. The Harvard Business Review posted an interesting article on this fact. Another drawback of Facebook is legitimacy. Anyone can post almost anything on Facebook. It’s validity, however, may not be guaranteed. Prime example recently? The Morgan Freeman death hoax. Many received notice via Facebook newsfeeds that Morgan Freeman had died of an abdominal aortic anuerysm on Sept 6th. Within minutes, like rampant wildfire, Facebook and Twitter exploded with posts. There even was a RIP Morgan Freeman page on which thousands posted memorials, retweeted, and reposted on Facebook. Interestingly enough, despite Morgan Freeman’s publicists’ staunch and very public denials that he was alive and well, this rumor persisted for more than seven days! Yet, no major news outlet was reporting the story. Point? Many people rely on Facebook as their official report of news. They don’t bother to check out their sources before reposting like wildfire on the gossip grapevine. Reliable news sources simply were not verified. Folks were just keen to “share” the juicy gossip. Thus, the danger of facebook. Not one of these people who tweeted and fb’d bothered to check a real news source prior to hitting “share” or “like.” The problem with that? Rampant gossip without validation of fact. 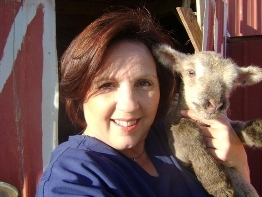 Wendy Bauder, a columnist for the Independent Voice warns that frivolous facebookers will end up eating a lot of crow. How does that harm you as an author? Another case in point, the Lend Ink debacle. Lend Ink was a legitimate lending site. But when a few fearful and uninformed facebookers grabbed hold accusing them of piracy of their ebooks, Lend Ink was dismanted within days. Many were guilty of not checking their facts. As backfire, bloggers launched an counter assault. Many authors as a result, negative reviews that cannot ever be removed were posted on author’s Amazon and Goodreads pages. The same wildfire inflation occurs with mutual author “like” pages. Authors go down a list and randomly “like” everyone’s Amazon, Facebook, and website pages. As an author, you are working to establish your brand. By randomly “liking” each book posted on these pages, you are watering down your brand and word. Be careful!! Only “like” books which you are sure are well written. Also, only “like” books which are in line with your brand. A woman’s Christian fiction writer certainly wouldn’t want to be “liking” a sadistic slasher novel. You get the idea. The concern with all of this? Superficiality. Authors should indeed support authors. As small Indie press authors, you could be at risk to water down the Indie press brand. Only back quality! But remember, first and foremost, your buying public are readers. Make sure you are spending your time wisely on Facebook, doing what you can to research and find means to reach and grab the fleeting attention of your readers. Book clubs, genre specific events. Unusual places to do book signings. That is where your time would be well spent. In the end, that genuine word of mouth pathway will make all the difference in the success of marketing your book. At the moment, there are over 4000 copies of my debut novel, FLYING SOLO in circulation world wide. Readers are not only from the US, but also from Canada, France, Italy, Australia, Great Britain and the UK. 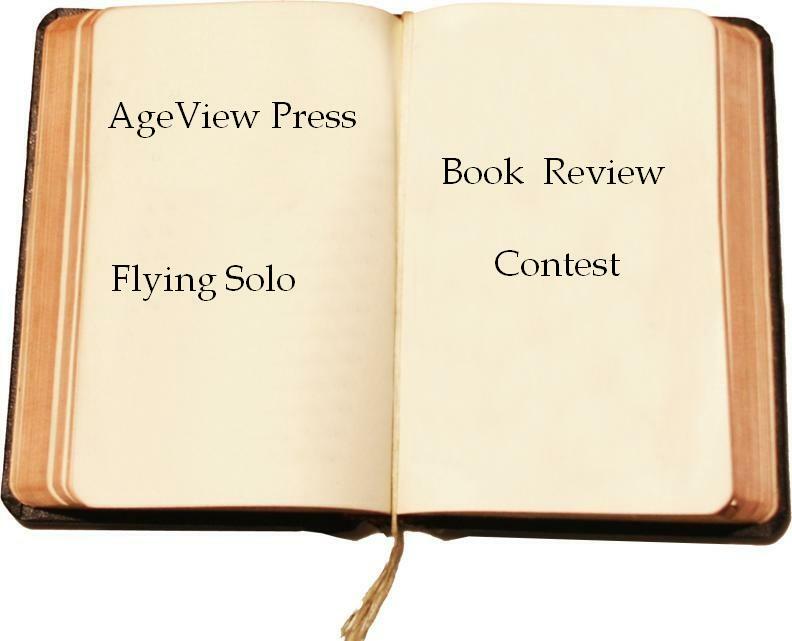 AgeView Press, the Indie Press that made publication of FLYING SOLO possible is sponsoring a book review contest! It is so easy to enter! If you have read a copy of flying solo, just simply write a review and post it on Amazon! That simple! There are three categories. . . . Book Bloggers, Bookclubs and Readers. For book bloggers, AgeView asks that you post the review to your blog and Amazon. In return, AgeView Press will tweet you, facebook you, and market you socially. The winning book blogger will also be featured here for a guest blog. Prize: $50 Amazon gift card. For book clubs, AgeView will interview your organizer, promote you with social media, and feature your bookclub on a post on their website and in this blog. In addition, the bookclub winner will receive a personal appearance from the author (if within 150 miles of DFW) or via SKYPE for one of your meetings. Additional prize: $50 Amazon gift card. For readers, you will receive not only your $50 Amazon gift card, but an additionl personalized signed copy of the book and other prizes. Here is all you have to do. Get a copy of the book to read. You can order it here: www.ageviewpress.com or through Amazon . If bookclubs or readers order from AgeView Press, you will get 20% off. Just type in the code DFW Meetups. For book bloggers, request a copy of the book via the contact link at AgeView Press. Your review should be at least three paragraphs. It will judged on originality, style, and content. Fleshing out the themes and highlighting what you enjoyed about the book and why it is a page turning Must Read are key! Submit the review in two places. Send one copy to info@ageviewpress.com Post the other to Amazon here. Encourage all your followers to “like” FLYING SOLO on the Amazon book page. That’s it! The judges for the contest are an independently selected team of writers and editors from the Lexicon Group. The contest is open as of TODAY! Absolute dealine for entries is October 31st. Winners will be announced November 1st. Best of luck to all. Can’t wait to read your reviews.